A 23-year-old San Jose resident was arrested on Friday for molesting and annoying a 17-year-old girl, according to the Sunnyvale Department of Public Safety. 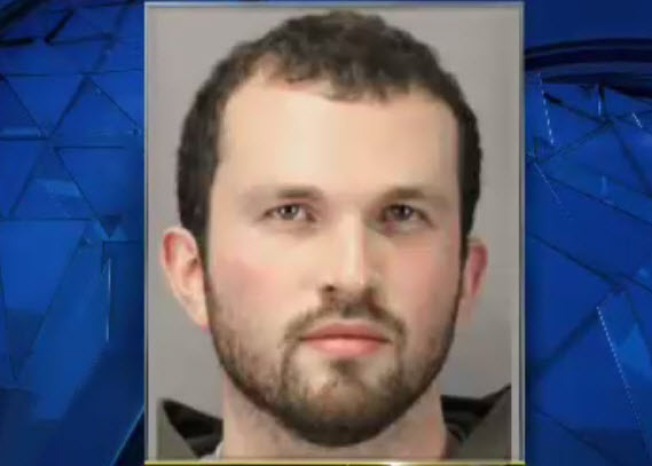 Henry Reed, who previously worked with minors as a part-time musician assistant at undisclosed locations throughout Santa Clara County, has since been booked into jail on two felony charges of sending indecent matter to a minor, and two misdemeanor charges of annoying and molesting a minor, officials said. School officials contacted officers on Friday and reported that Reed "may have had inappropriate behavior" with the girl, according to officials. The girl came forward with evidence revealing that Reed made inappropriate comments and requests, officials said. On one occasion, Reed allegedly touched the girl inappropriately and that he made her touch him as well. A San Jose man was arrested Friday for molesting and annoying a teenage girl, the Sunnyvale Department of Public Safety reported. No other possible victims have been identified at this time, officials said. Anyone with information related to the case or any other potential victims is asked to contact Detective Karin Jenks at 408-730-7129.